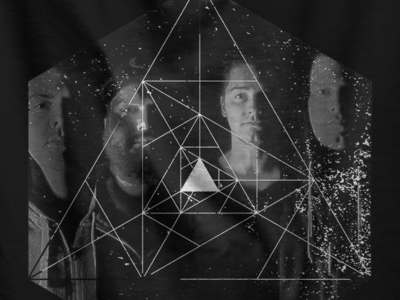 T-shirt Concepts — Working on a few design concepts for a band t-shirt. Children’s Cancer Awareness Website — I am very proud to be part of this project which has currently raised $760,423 towards their goal of $1,000,000. 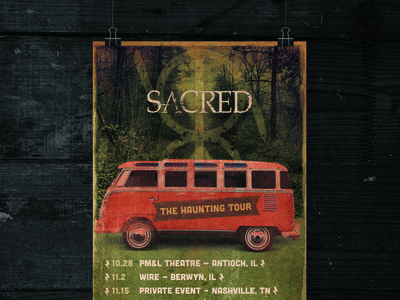 Please visit https://tinyurl.com/y8algyoh for more information. 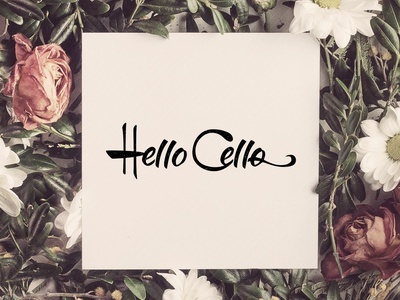 Hello Cello — A quick logo I did for a company my wife is starting. San Antonio Night Club — See full pixels at https://tinyurl.com/y8jpqc8v. Private Aviation Website — This company sells rents private jets personalized to the customer's trip. They needed a custom website to fit with their business model. Check out the live pixels at https://tinyurl.com/y9s9qqla. Logo Concept — Unused logo for a healthcare provider. 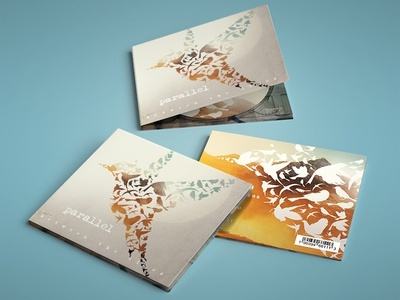 CD Layout — It's always fun to do a quick cd project. 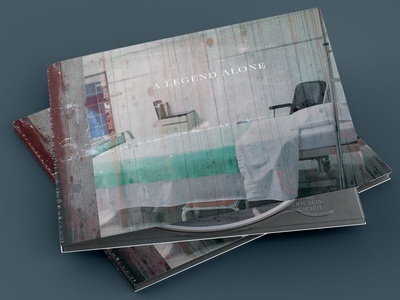 The album follows a storyline of a man who gets into a fight with his girlfriend, leaves and gets in a car accident and passes away. His organs are donated and his spirit is still watching over the people he's donated to. 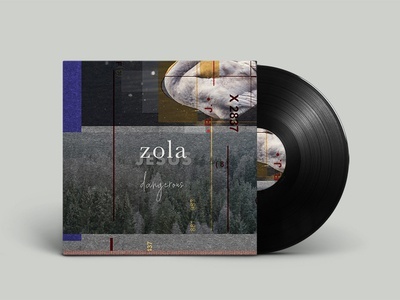 Album Cover Concept — I'm still laid up recovering from back surgery and feeling creative so I made an experimental record cover for the song I was listening to on Spotify in the moment. I really like the way it turned out. 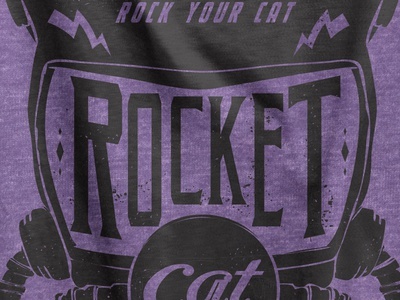 Rocket Cat Shirt — A shirt for one of my many bands. 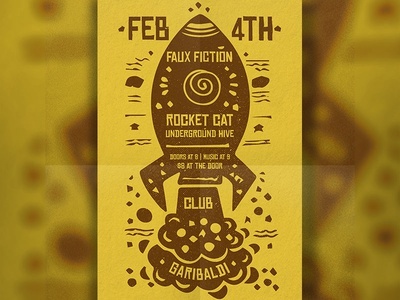 We're called Rocket Cat and we have an inside joke that I made into a potential merch item. 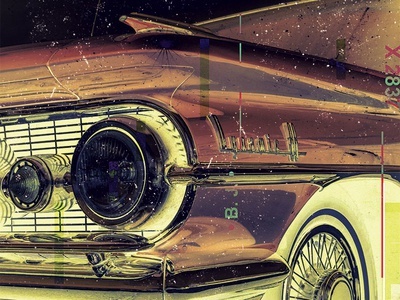 Car Experiment — Messing with the grid and textures. 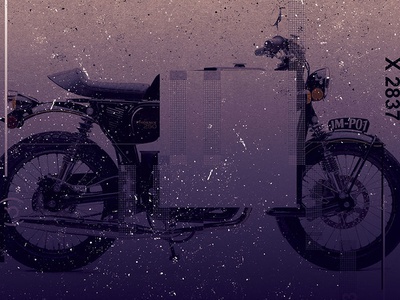 Bike Experiment — Messing with the grid and textures. 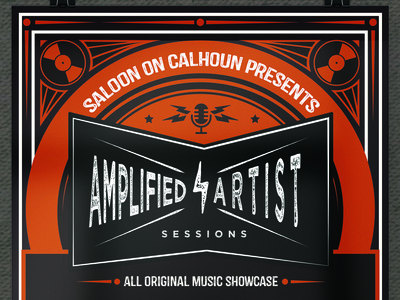 Amplified Artists Sessions Logo — A logo for a music series my wife started at a local Milwaukee music venue. 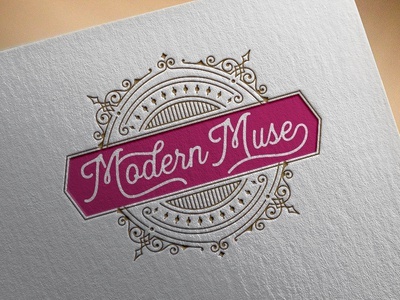 Modern Muse Treatment — Another treatment of the Modern Muse Logo for my wife's band. S.M.A.R.T. Learning Strategies LLC Logo — I thought my design was kinda "smart" ;). 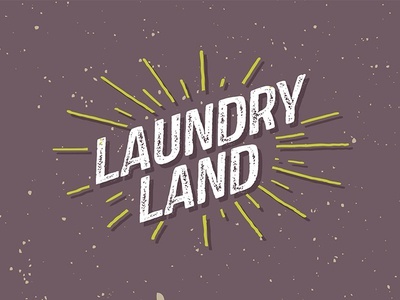 Laundry Land Logo — Now accepting your dirty clothes. 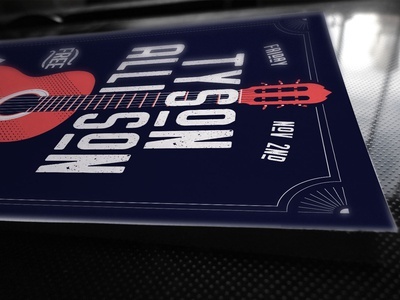 Show Poster — Working on a new show poster. 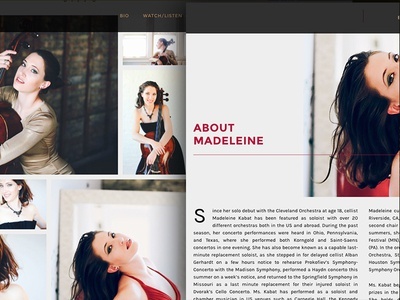 madeleinekabat.com — My friend Lynn is a cellist needed a website that showcased her playing as well as her personality. Check it out at http://www.madeleinekabat.com/. 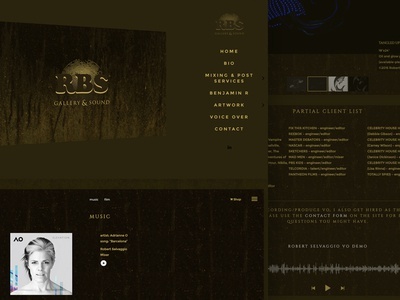 rbsgallery.com — My friend had 4 different websites for his film work, music work, personal artwork and voice over work. He's a man of many talents! I developed a site to organize all 4 sites into 1 making the site a 1 stop shop to show off each of his distinct talents in one cohesive web experience. 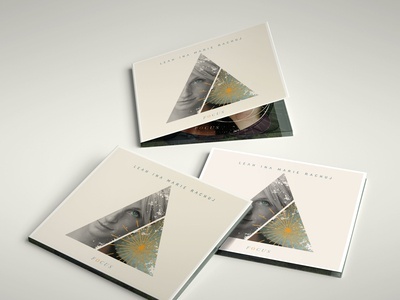 Check it out at http://www.rbsgallery.com.